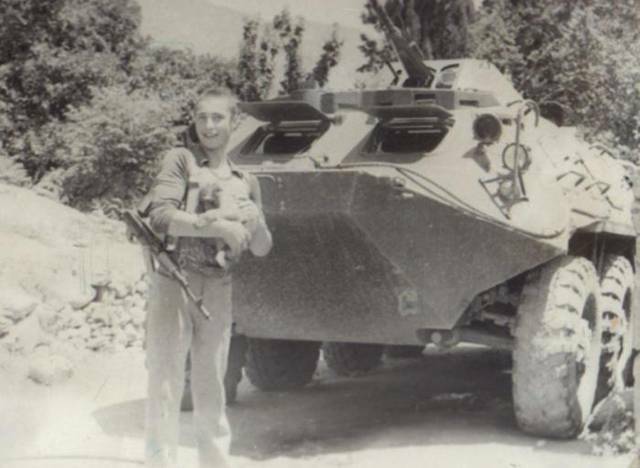 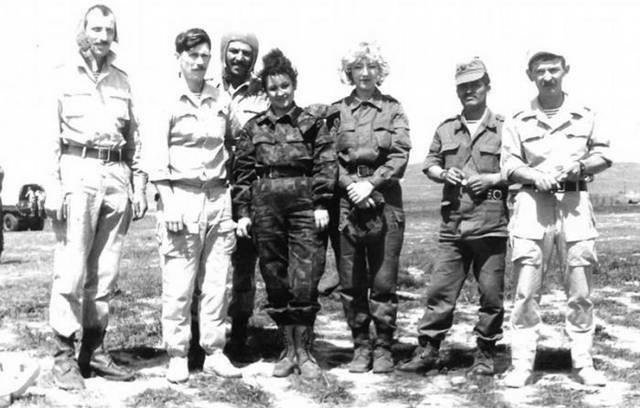 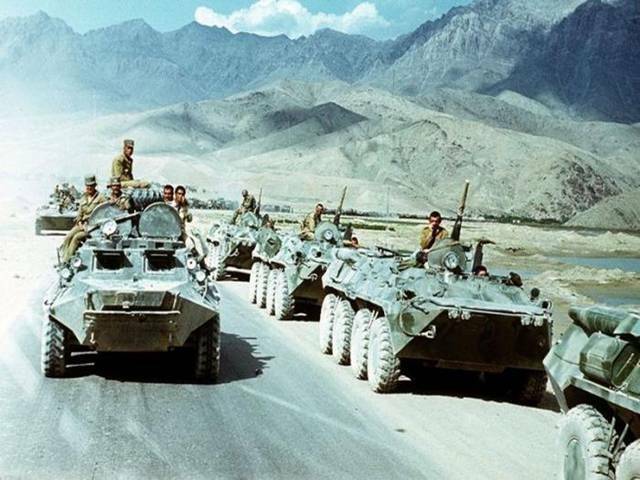 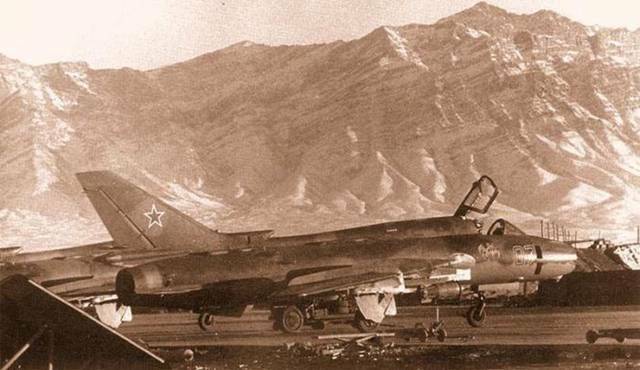 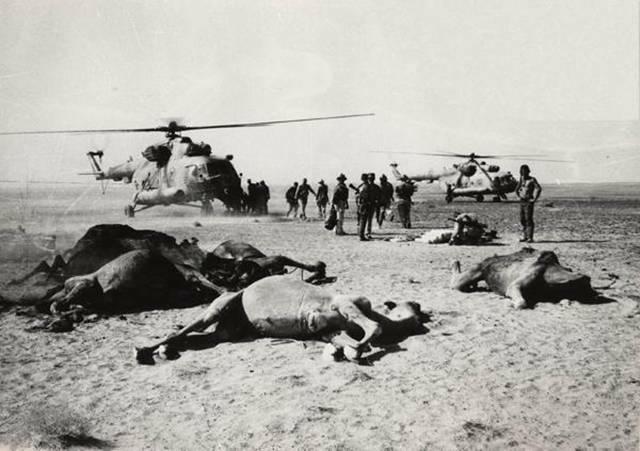 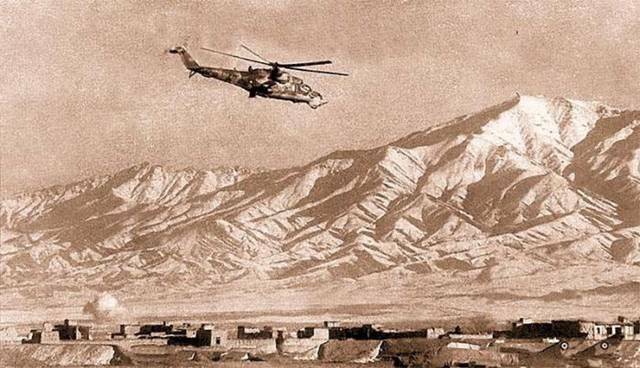 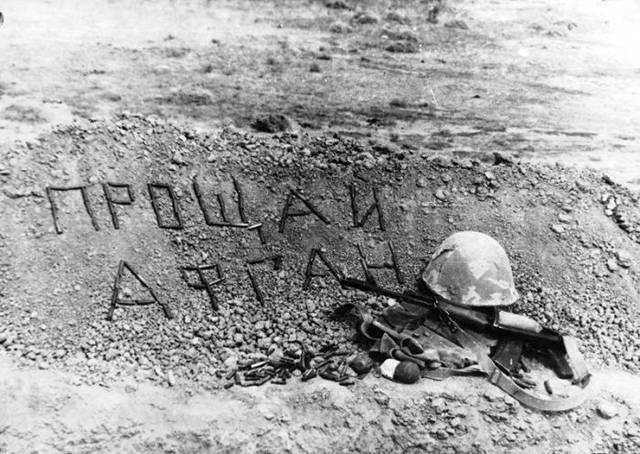 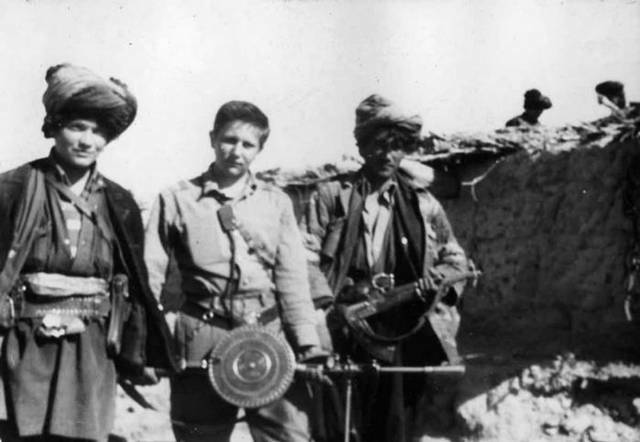 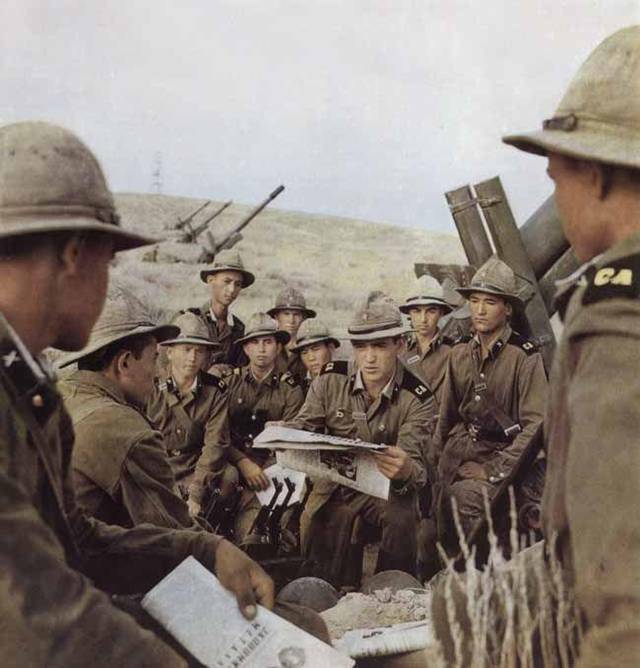 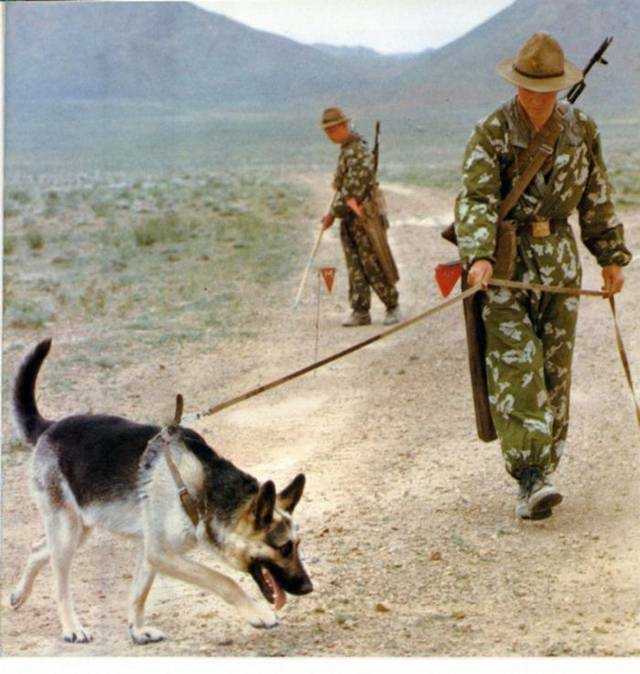 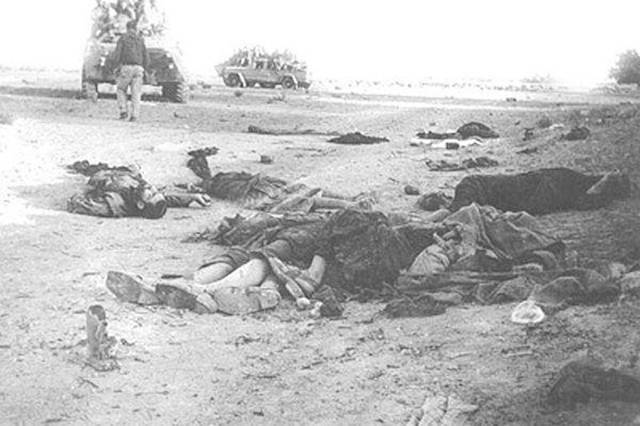 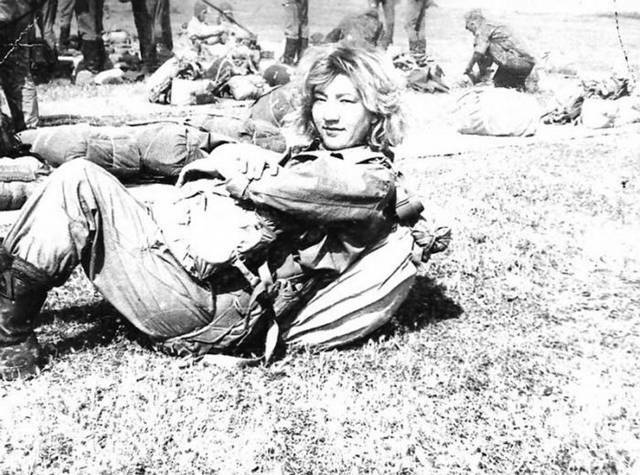 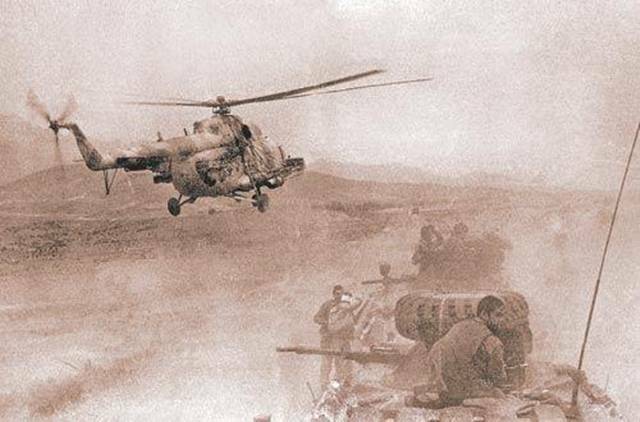 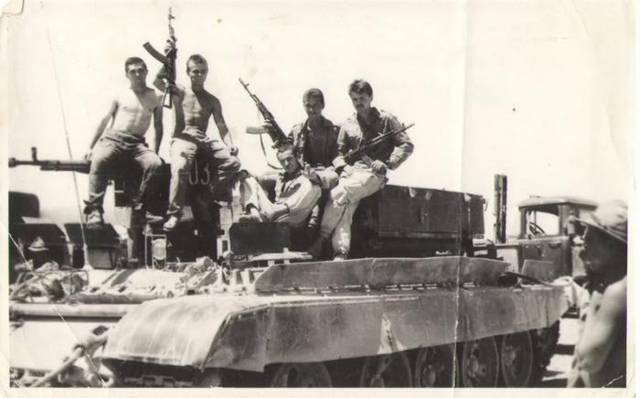 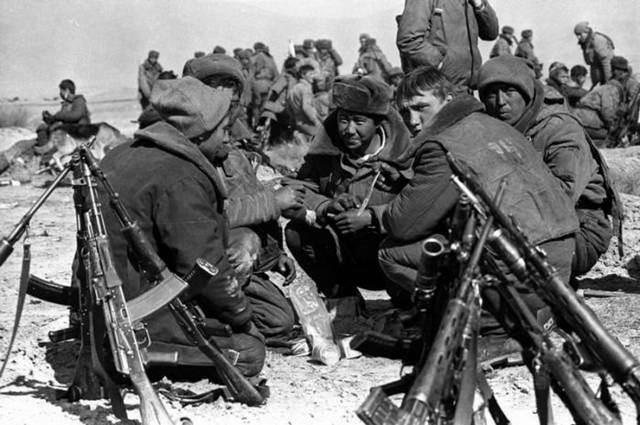 The Soviet war in Afghanistan was a nine-year war during the Cold War fought by the Soviet Army and the Marxist-Leninist government of the Democratic Republic of Afghanistan against the Afghan Mujahideen guerrilla movement and foreign "Arab–Afghan" volunteers. 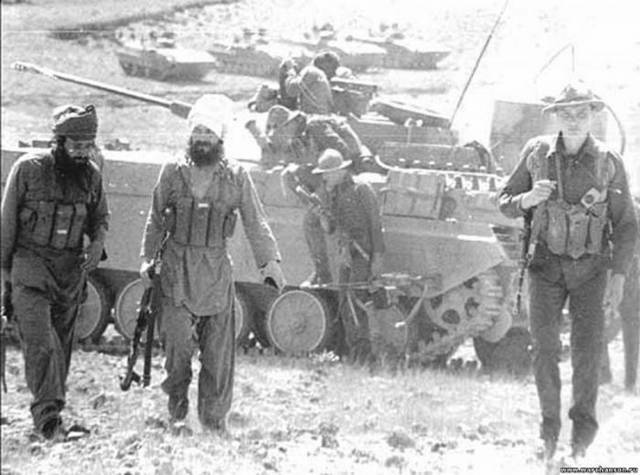 The mujahideen received wide military and financial support from Pakistan, also receiving direct and indirect support by the United States and China. 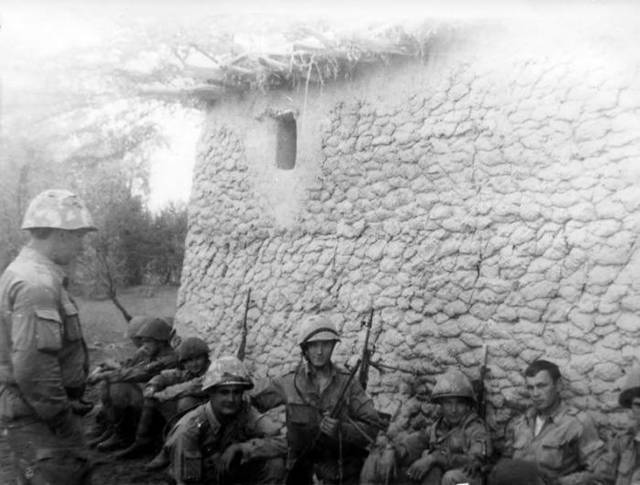 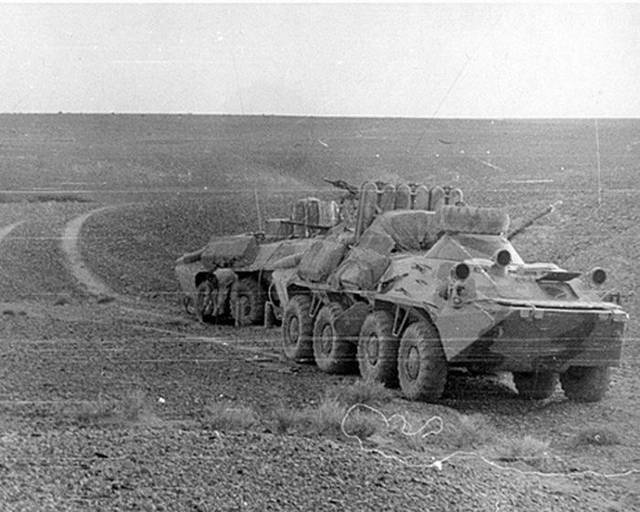 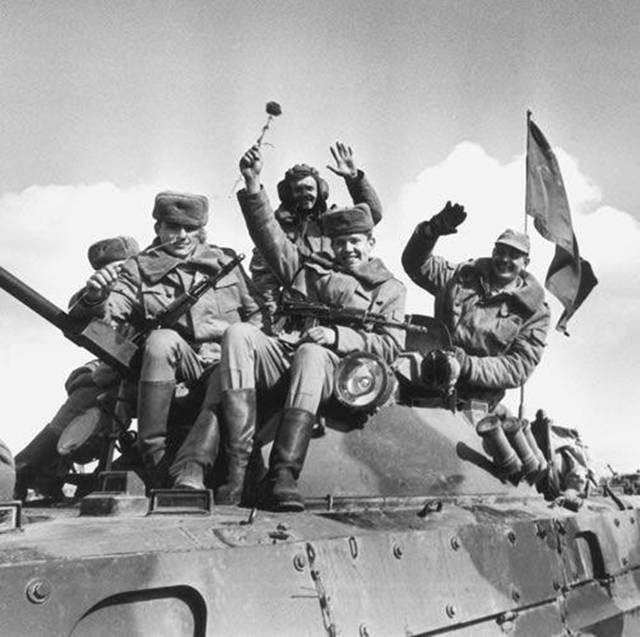 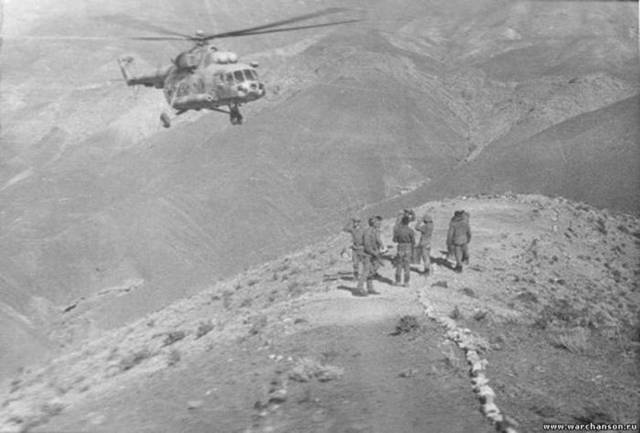 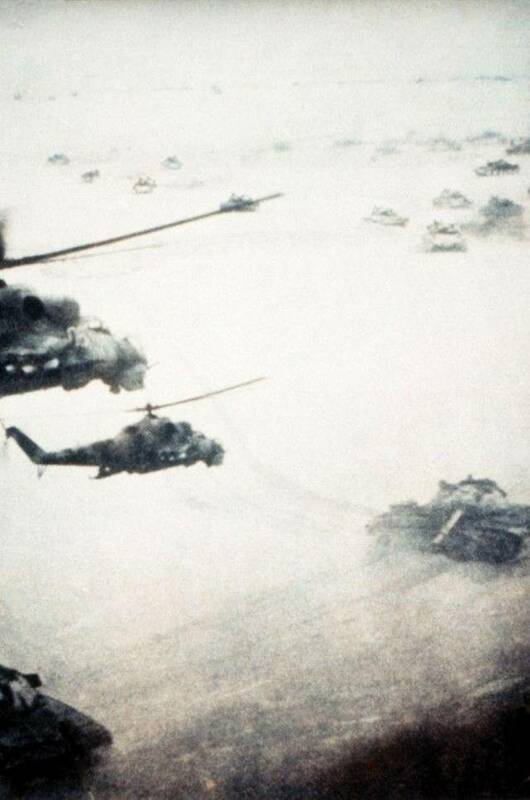 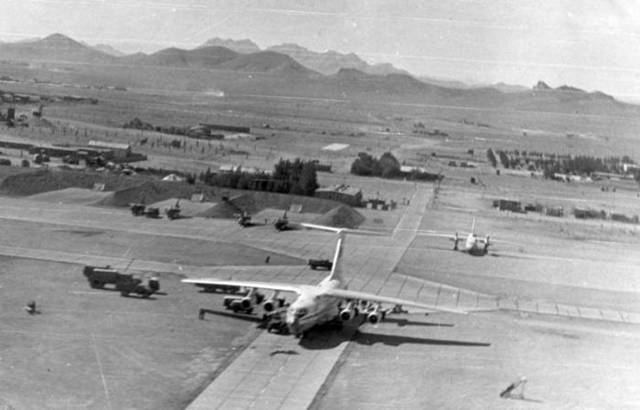 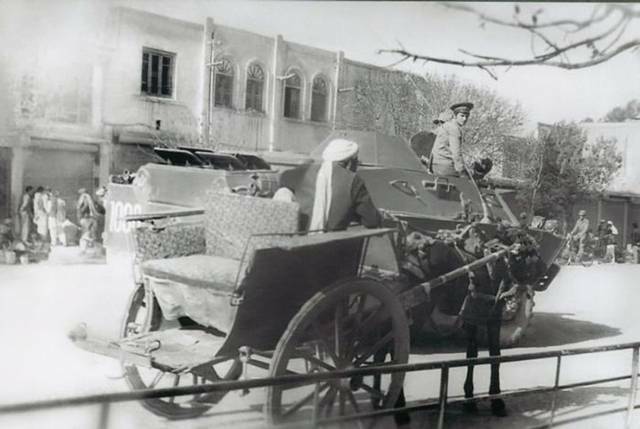 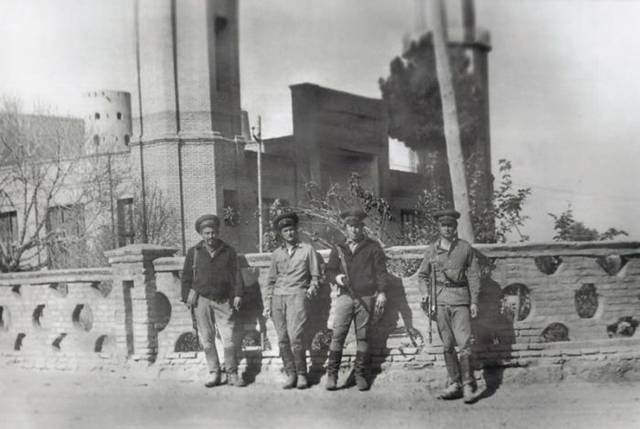 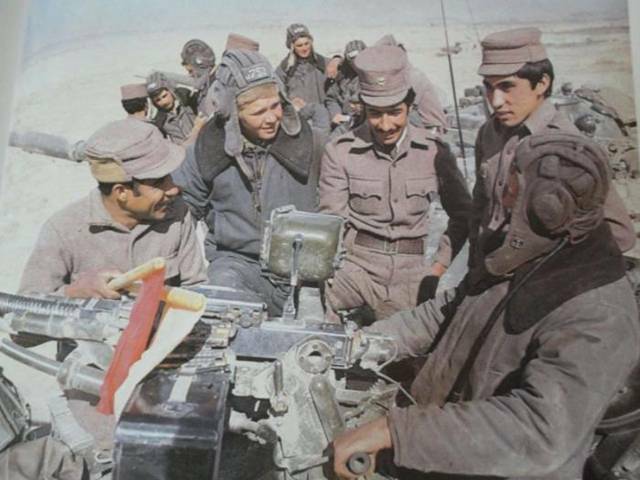 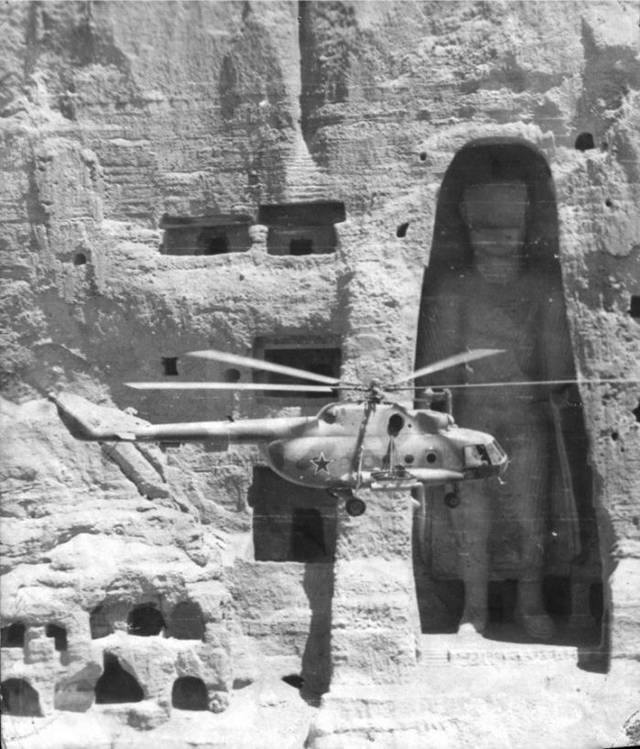 The Afghan government fought with the intervention of the Soviet Union as its primary ally. 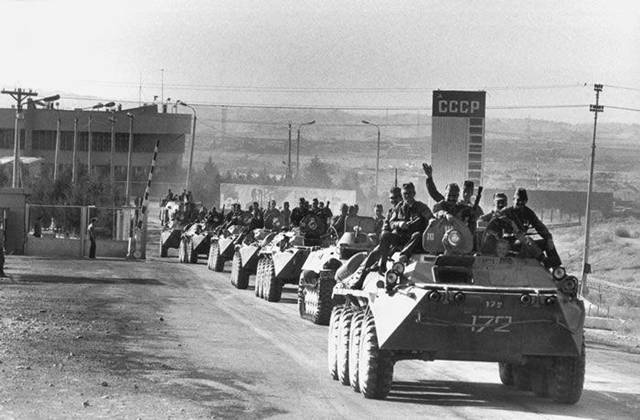 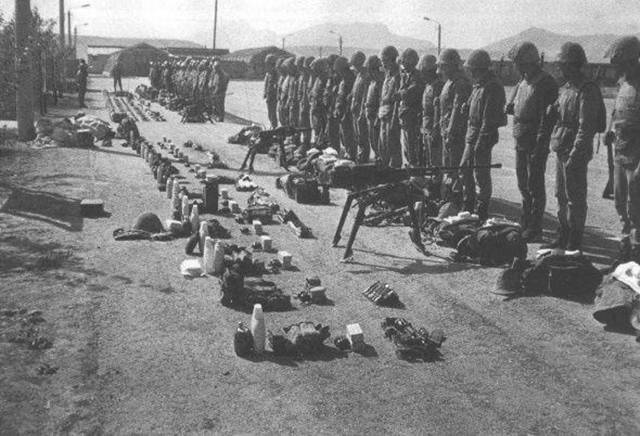 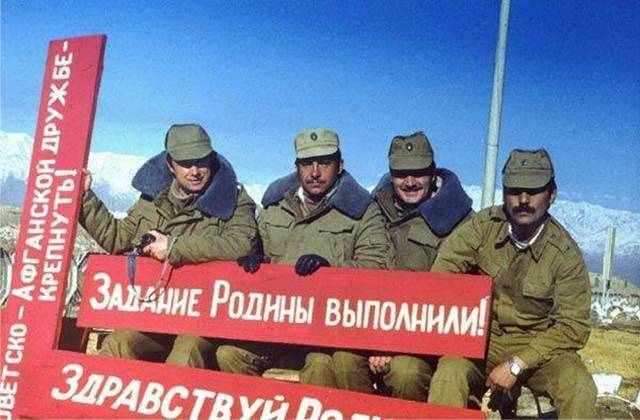 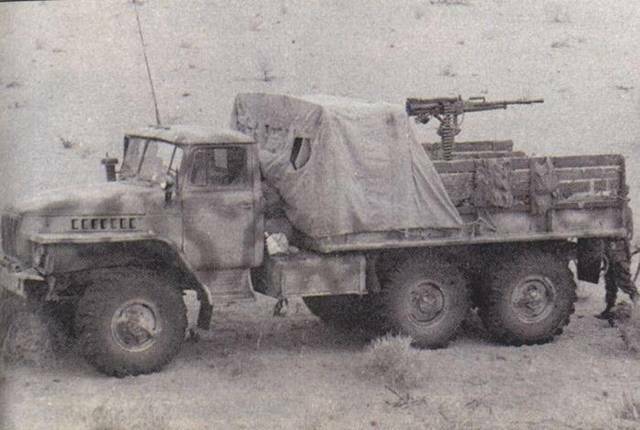 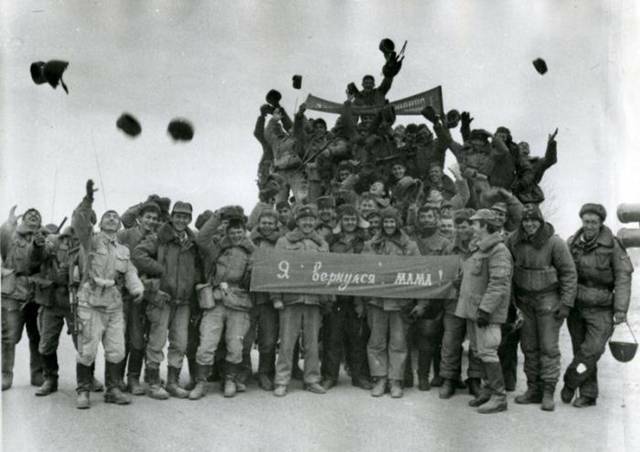 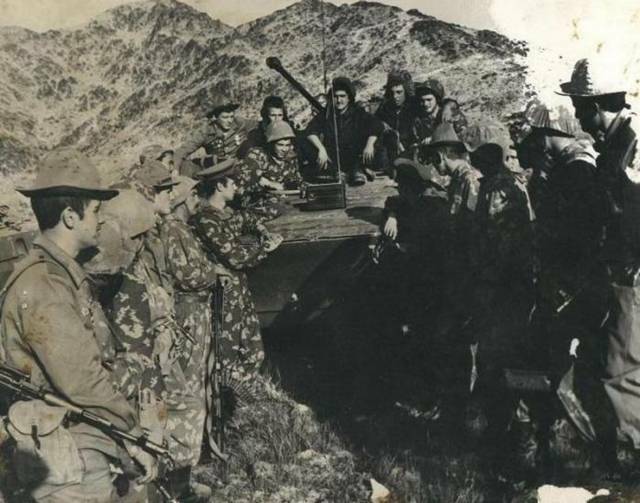 The initial Soviet deployment of the 40th Army in Afghanistan began on December 24, 1979 under Soviet leader Leonid Brezhnev. 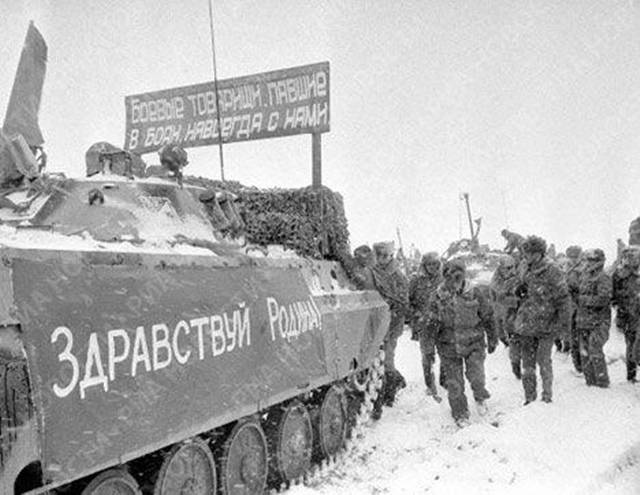 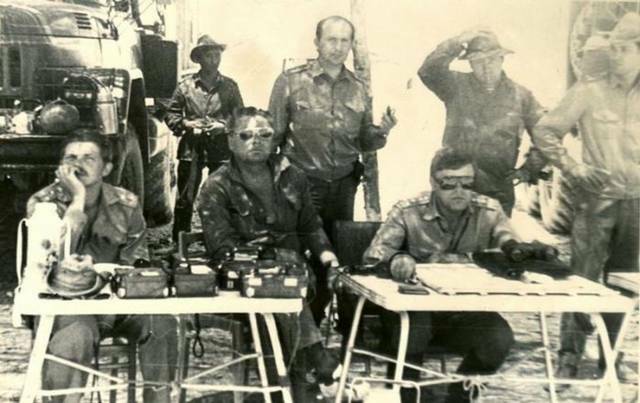 The final troop withdrawal started on May 15, 1988, and ended on February 15, 1989 under the last Soviet leader, Mikhail Gorbachev. 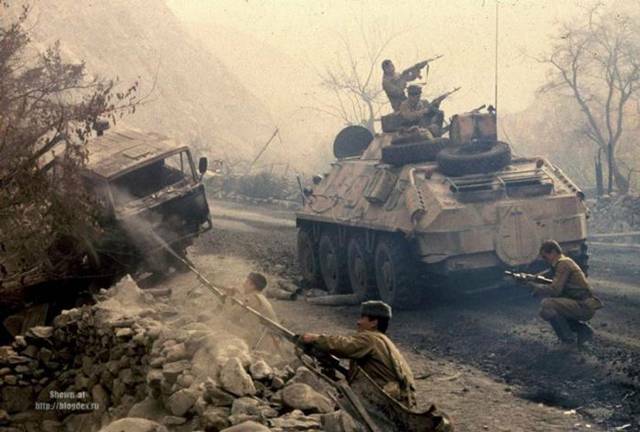 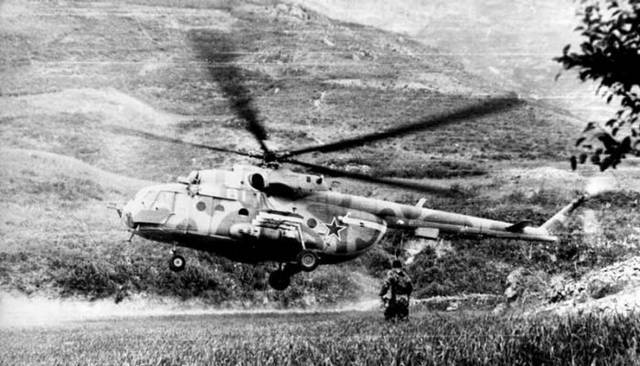 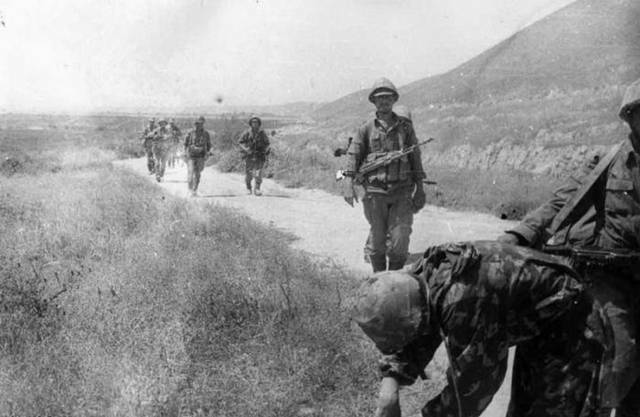 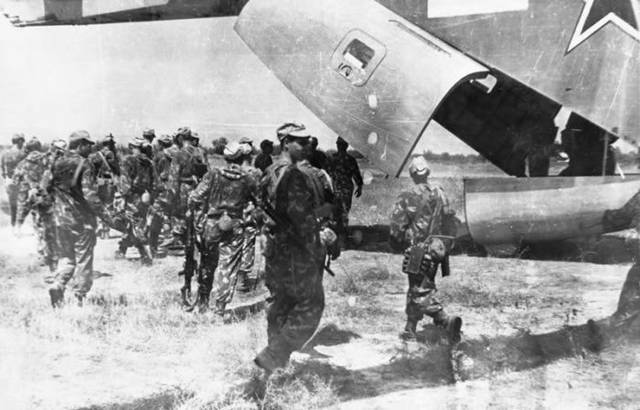 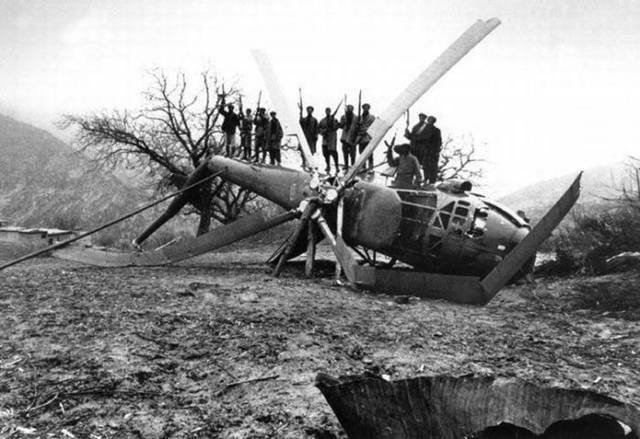 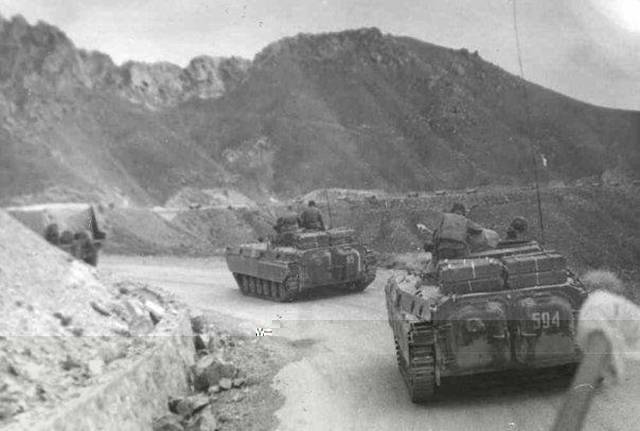 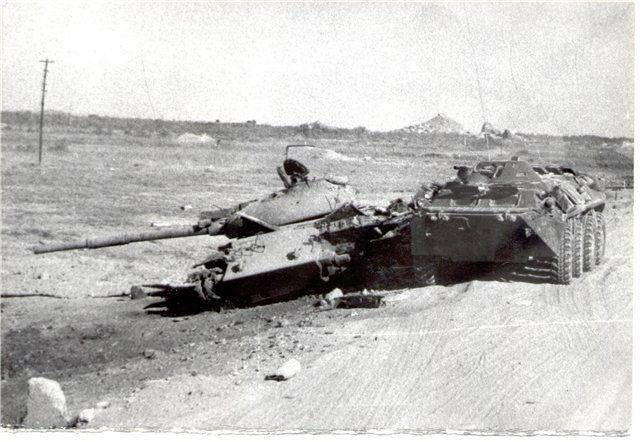 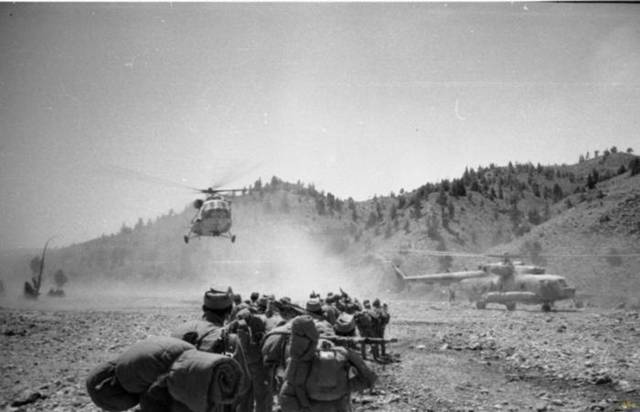 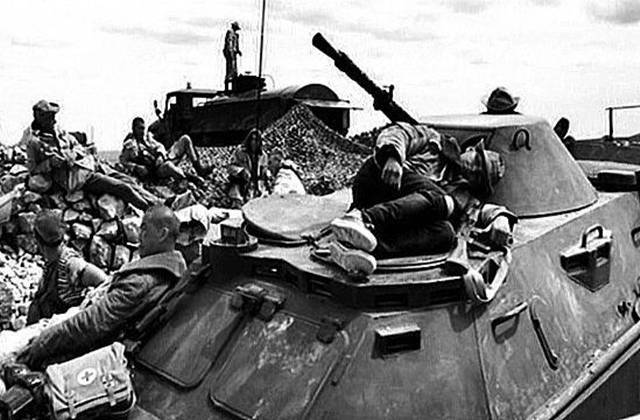 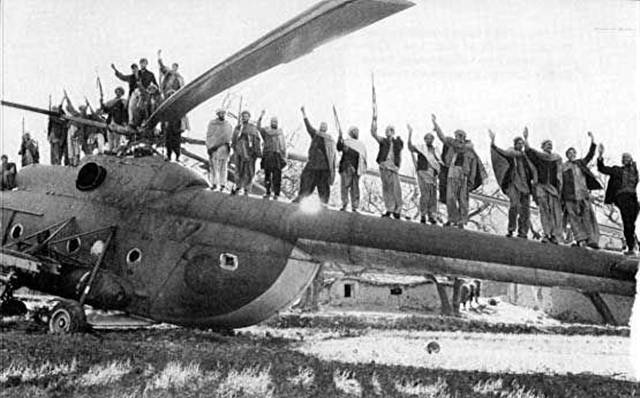 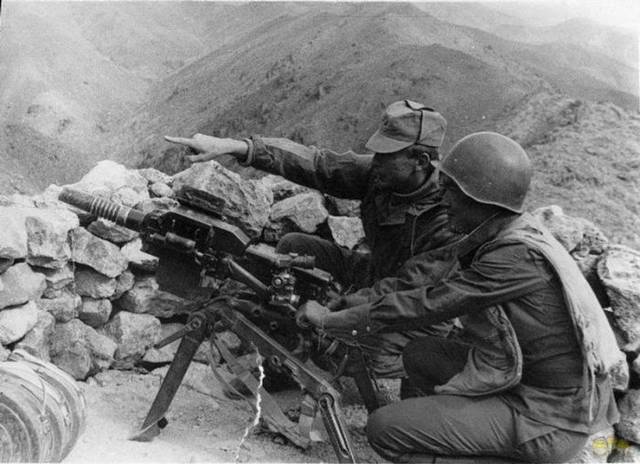 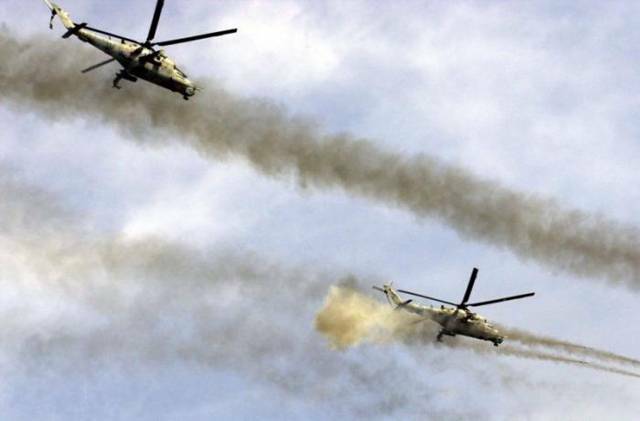 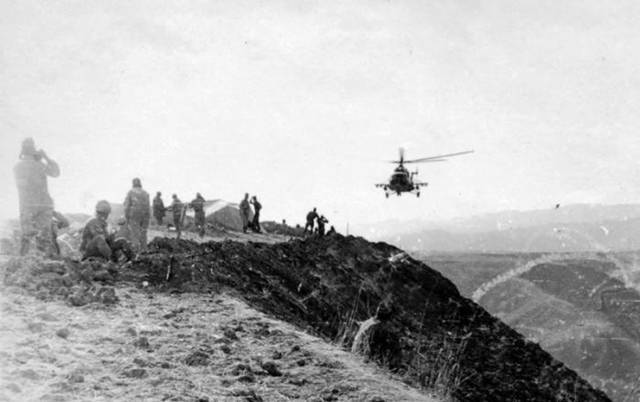 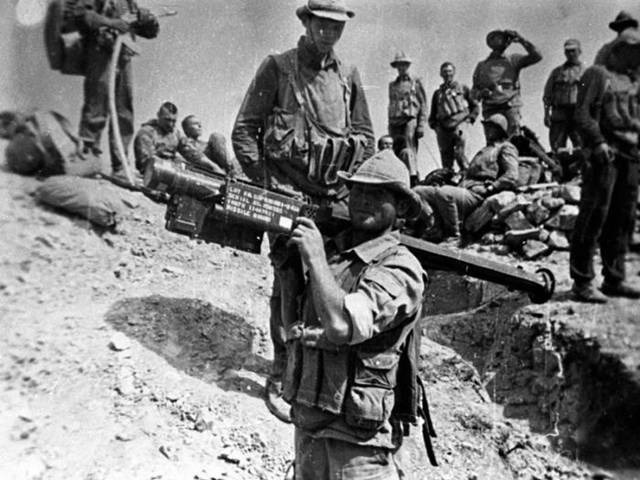 Due to the interminable nature of the war, the conflict in Afghanistan has sometimes been referred to as the "Soviet Union's Vietnam War" or "the Bear Trap".